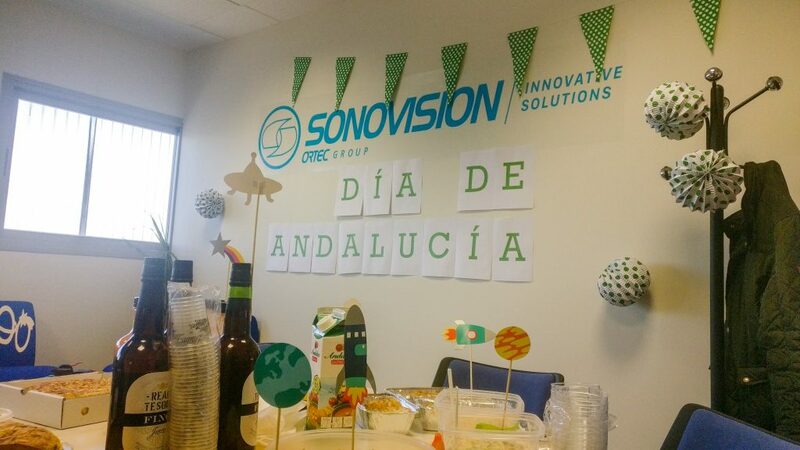 Paris, February 13th, 2014 – LBO France today announced the sale of Sonovision Group to Ortec Group. 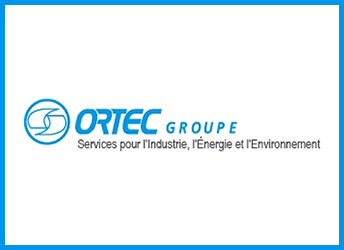 This acquisition enables Ortec to develop a new activity in engineering and to expand its business into the rapidly growing aeronautics sector. It consolidates the development of its Engineering division, which is particularly active in the energy and petrochemical sectors. 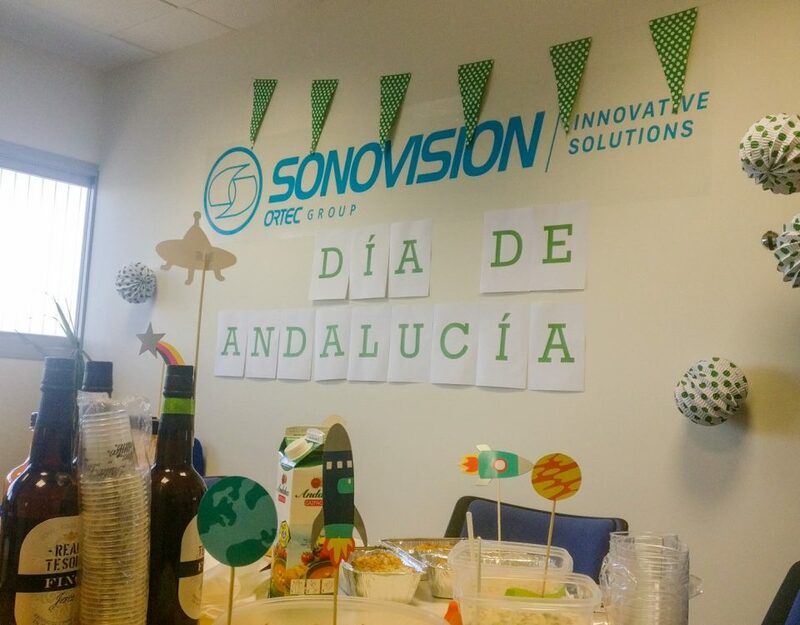 Following this transaction, Sonovision retains its brand and becomes an autonomous affiliate of Ortec, alongside other entities within the group. Laurent Gautret remains CEO of Sonovision.